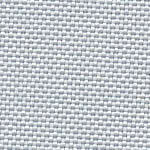 Supply/Exclusive fabric medias for TEXPRESS - Japan Network Service Co.,Ltd. 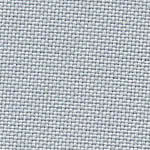 Thin fabric. best for flags and banners.